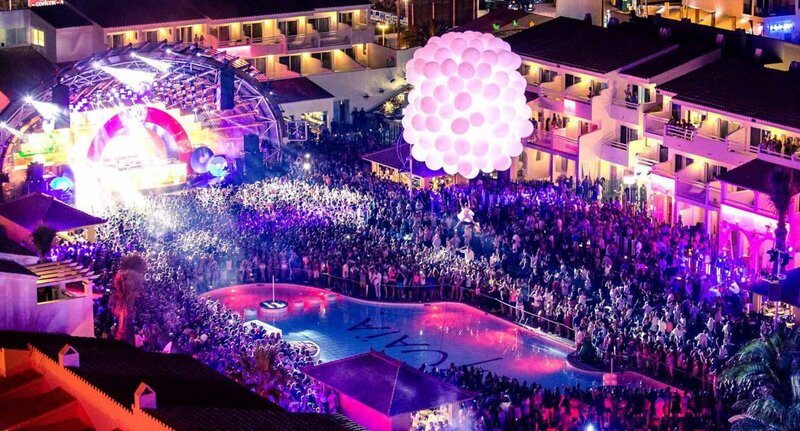 This is for lovers of luxury & clubbing! 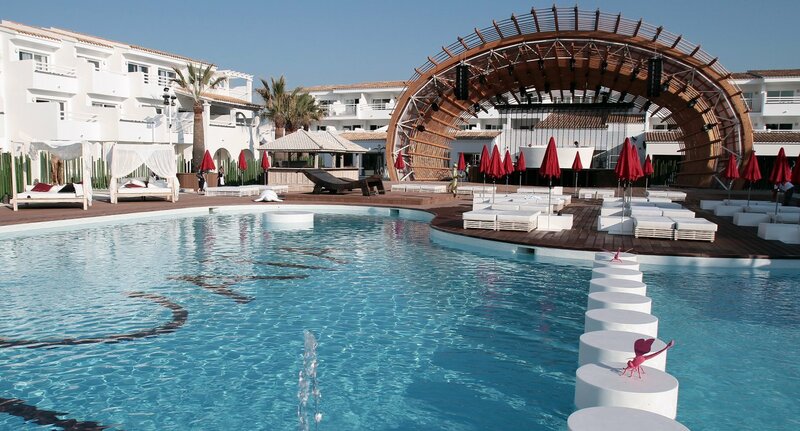 Ushuaia is a cutting edge property oozing in style, with a seriously cool pool scene and prime beachfront location. 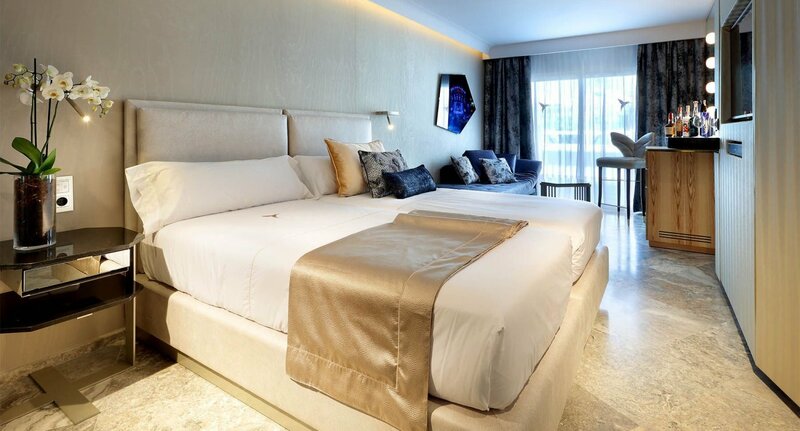 Combine this with modern rooms where minimalist décor and natural finishes come together with the latest technologies and you are guaranteed a comfortable and unforgettable stay. 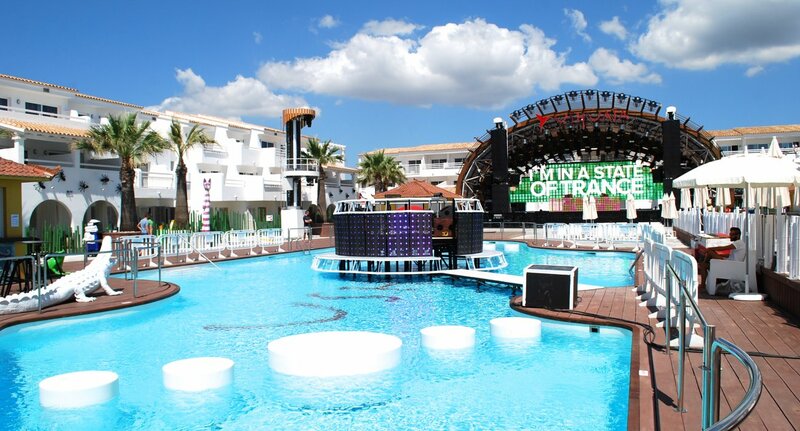 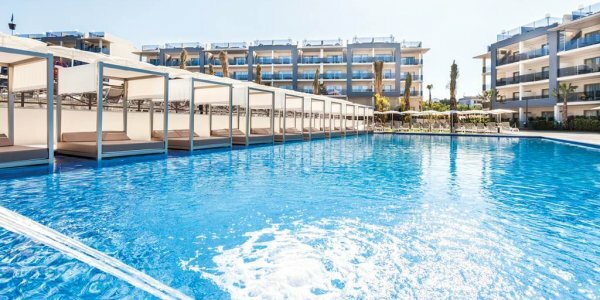 The hotel plays host to some of the best parties in Ibiza with top international DJs and artists in this unique venue taking to the poolside stage, and the best bit is you’ll get all gig tickets included in the price of your stay! 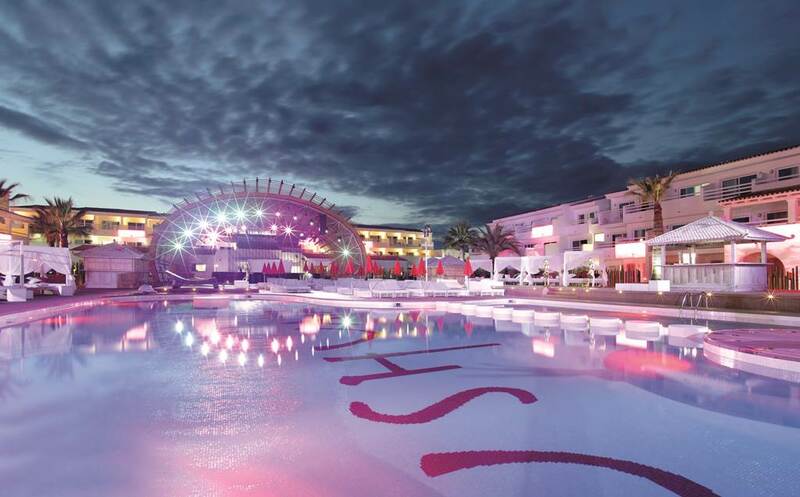 The Ushuaia Tower is located directly next door to Ushuaia Ibiza Beach Hotel boasting luxury Suites with an innovative design in synergy with Ushuaia’s high-tech minimalist concept. 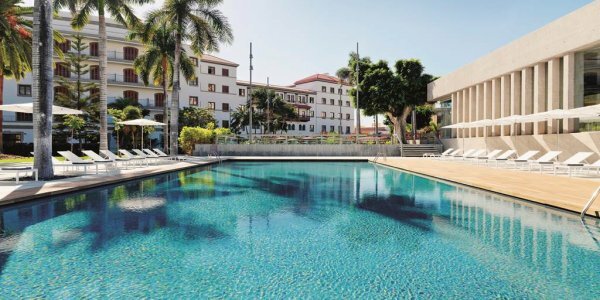 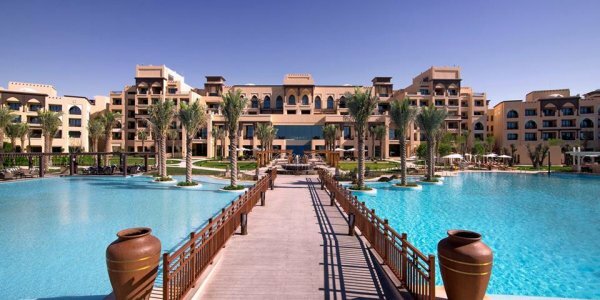 A more intimate and exclusive alternative to its sister accommodation. 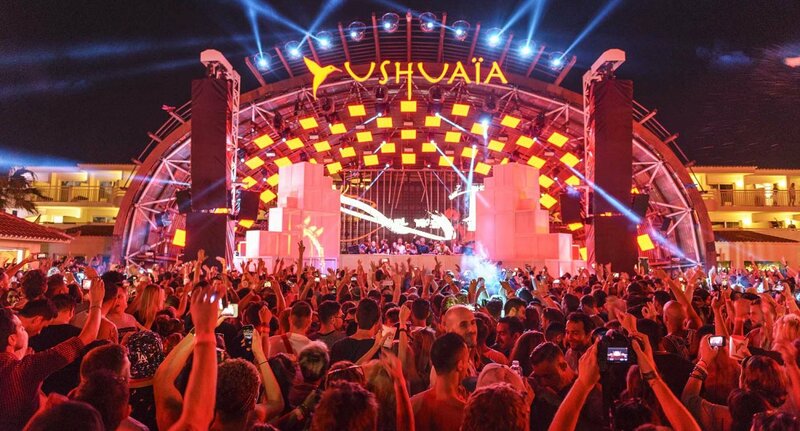 Stay at Ushuaia for a simply unexpected and remarkable experience right next to the Mediterranean Sea.